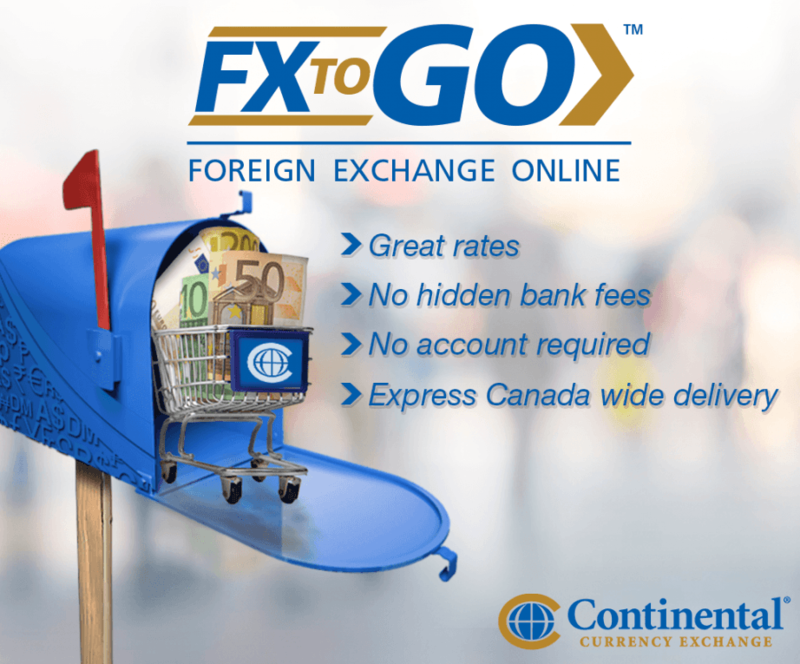 Order currency online or over the phone for pick up or nationwide delivery with FXtoGO. Safe, swift and secure, FXtoGO brings you the same great rates and service you’ve come to expect from Your Foreign Exchange Experts™ with a new level of unparalleled convenience. A wide selection of currency including all the majors! 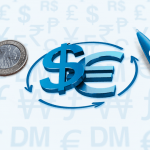 Why order currency online with FXtoGO? FXtoGO is the most convenient way to exchange your currency. Order euros, pounds, US dollars and much more straight to your front door – no pants required. “We are thrilled to be able to provide all Canadians with a safe and reliable method of buying their currency, with convenient low cost options for pickup and delivery. 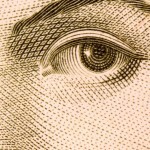 All supported by the highest level of customer service.” Scott Penfound, Vice President – Continental Currency Exchange. Here you can review your shopping cart to monitor past orders, or click “Add a Currency | Check Rates” to place your next order. From the pop up menu select the currency you want, how much you want and in what denominations you would prefer. Then press ‘Add to Cart’ to move on. If you choose pickup simply select your preferred branch and they will have your order ready and waiting at your convenience. You can also choose whether you wish to pay online or in branch. If you select delivery, enter your address into the secure fields provided. Your privacy is our chief concern. In accordance with federal compliance regulations designed to protect against money laundering, terrorist funding and other illicit activities, we are required to collect some personal information. All of this information is secure and will not be used or distributed by Continental in any way. Online orders do not require any more information than would ordinarily be required in branch. Choose your payment method IF you’ve decided to pay online (required for all delivered orders). Finally, read and accept the Terms and Conditions to finalise your order. Congratulations, you’ve successfully ordered your currency! If you have any trouble, or would prefer to call a Continental expert directly, pick up the phone and dial 1-844-30-FX2GO (1-844-303-9246). To order currency right away, click HERE. For more information, you can find Frequently Asked Questions HERE.